Lots of new in this DOLL HOUSE! 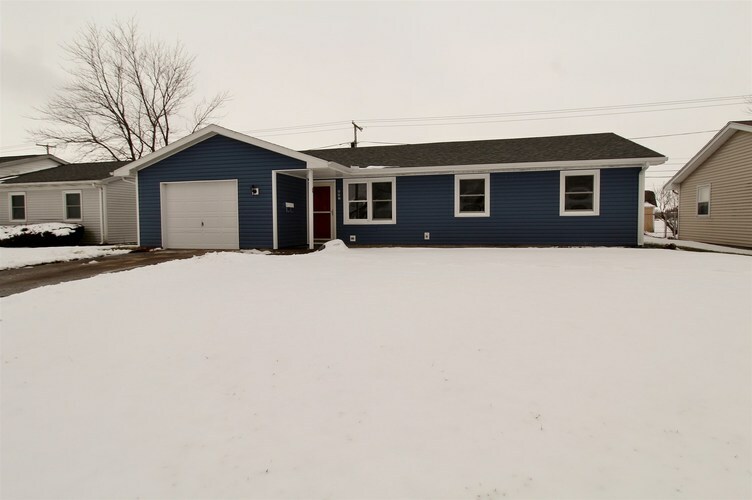 Newer roof, windows, siding, bathroom, completely remodeled kitchen, new vinyl waterproof flooring in living, family room, kitchen, hall and bath. New carpet in the 3 nice size bedrooms. Heat pump with central air. Fenced rear yard backing up to Kendall playground. Small storage shed, attached garage with opener. Enjoy modern updates with a trendy very open concept. Large island in kitchen, perfect for entertaining. All appliances, including washer and dryer included. Directions:West on Kem, Left of Guinevere, right on Westlea, left on Ivanhoe. House is on the right.